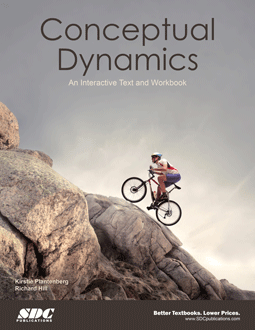 This is an interactive website meant to accompany the text Conceptual Dynamics an Interactive Text and Workbook. Click here for purchase options. If the example problems are not working properly, try downloading the most current version of your browser.